July 21st 2019 The Pipeline marathon is made up of 3 different events. 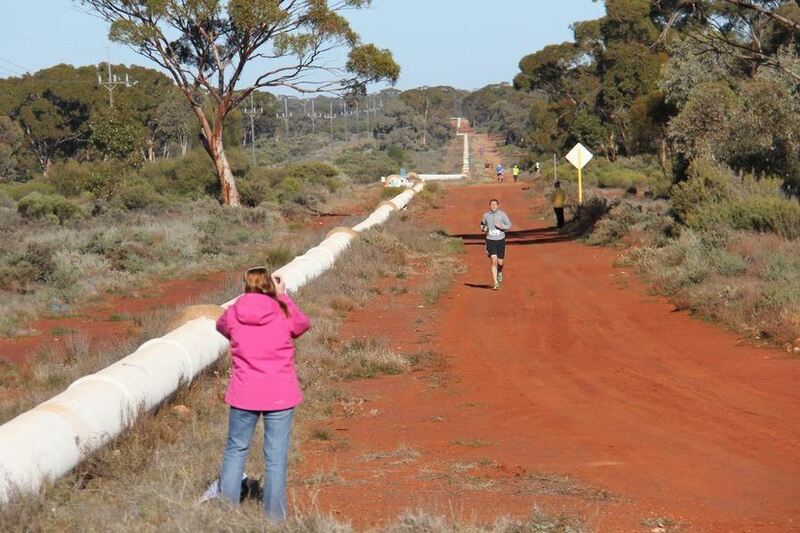 The Kalgoorlie Chiropractic 42.2 kilometre marathon. The10 kilometre Retravision Fun run or walk . 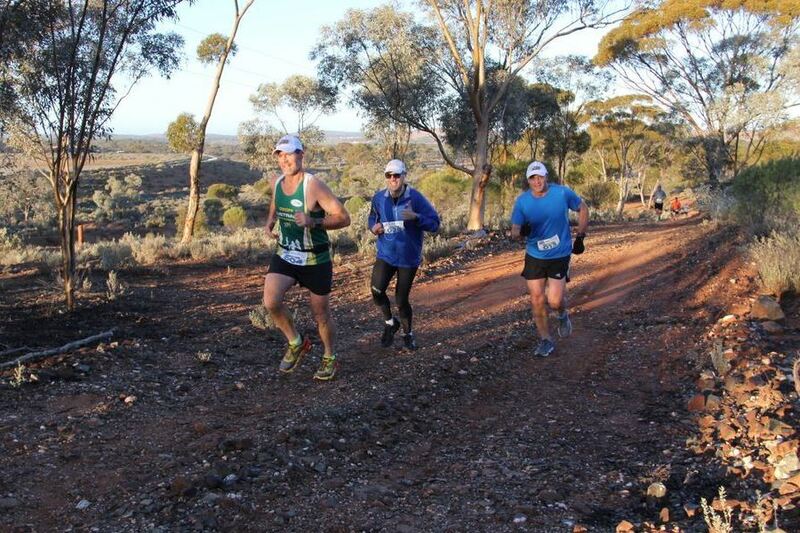 All events are in beautiful Goldfields bush and finishing at the Kalgoorlie Boulder Golf course. The first edition of the Pipeline marathon was in 2013 as a small low key event testing the course. In 2014 the finish line was moved to its current location the Kalgoorlie Boulder Golf course. This enabled the whole event to be completed off road. The Pipeline marathon and associated events have grown in popularity each year. Now a popular fixture on the West Australian running calendar.